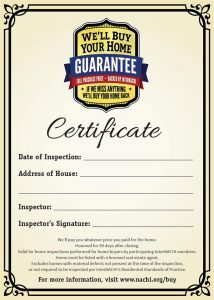 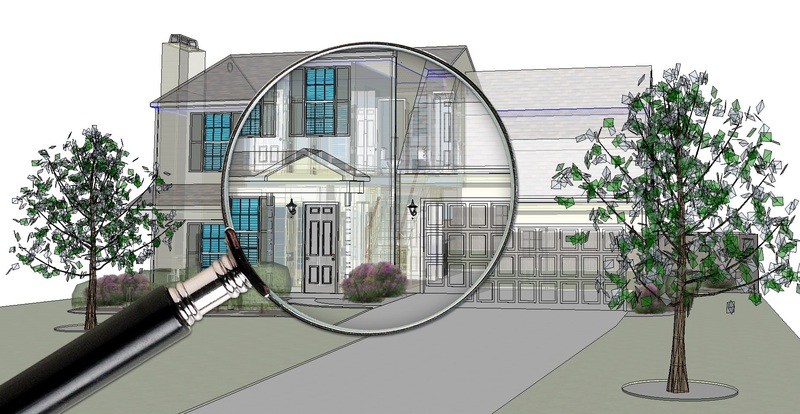 The International Association of Certified Home Inspectors InterNACHI (The largest home inspector organization anywhere) is so confident in their members that if a participating member misses anything, InterNACHI will buy your home back. 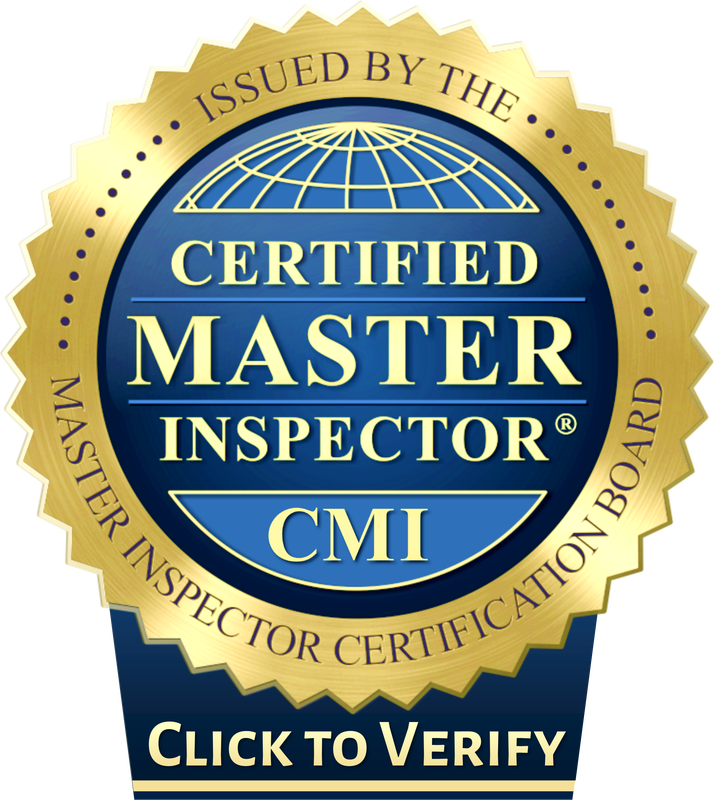 We are pleased to be a participating member and we are that confident in the thoroughness of our home inspections. 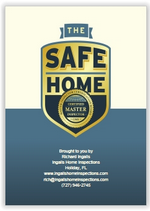 Watch the following testimonial video to see how the program worked for one home buyer.